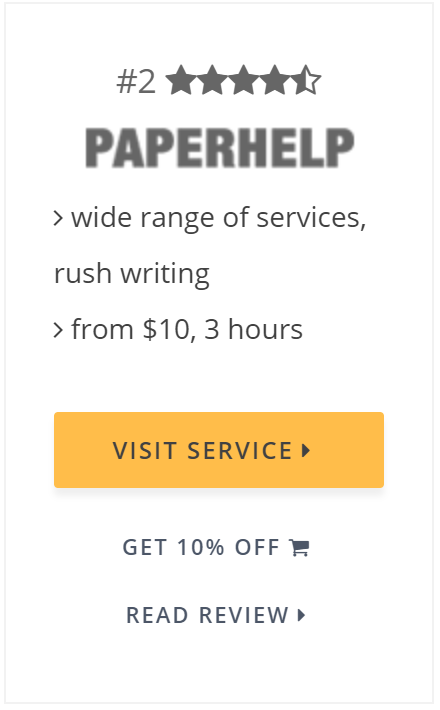 CapstonePaper.net is a capstone paper writing services for students. They claim to provide 100% unique papers composed according to customers’ specific requirements. This review includes information that we gathered from CapstonePaper customer feedback, information on their website, and free writing samples they provide. Is CapstonePaper.net safe and legit or is it better to keep away from them? Let’s find out. This company provides the same services that many other writing agencies do. Here you can order capstone project of all kinds, term papers, book/movie/article reviews, dissertations, research papers and more. They serve clients of different graduate levels including high school, college, and university students. CapstonePaper.net maintains customer support department available 24/7 via phone, Skype and online chat. We tried to call them and ask some questions about the service. When the phone was answered, we asked about the writing process, payments, and delivery but a support representative explained that we have to go to the Order Page and just include all the details in the order form. Thus, he couldn’t answer any of our questions. 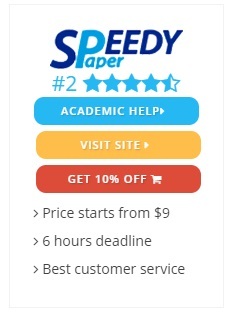 CapstonePaper prices range from $14.99 to $75.78 per page depending upon the type of service, urgency and academic level you need. There are also discounts published on the Prices page: a 20% discount is given for a paper that costs more than $300. 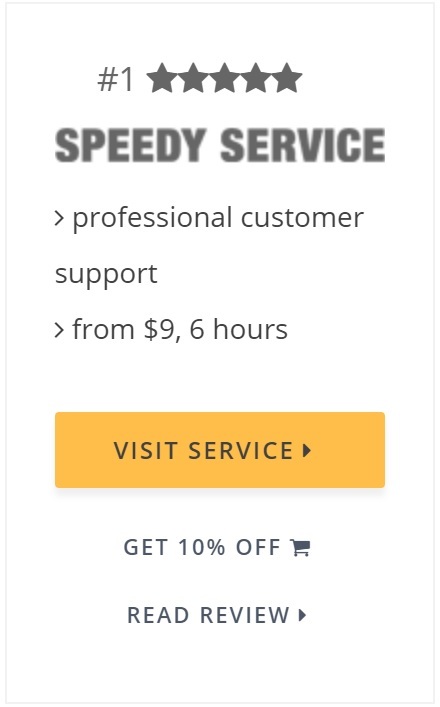 It seems like they do not provide any new-customer special pricing since there is no discount code published on their website. CapstonePaper claims that all of their writers have Master’s or PhD degrees as well as native-level English. Of course, there is no way to check this, but the samples on their website reflect some grammar mistakes and awkward sentences. Customer reviews include some quality and even scam complaints. Most of them stated that CapstonePaper is not the most reliable writing service in terms of writing quality and customer support. Many stated that the college papers they got were weak in relation to vocabulary and content. Some of them complained that their Master’s papers were written on a high school level. Generally, we conclude that CapstonePaper provides services of questionable quality. 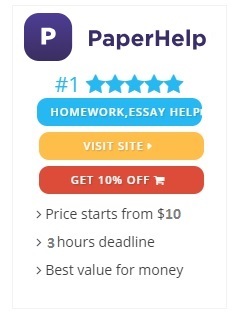 As it is stated on their website, CapstonePaper.net will pass your complete paper to an editor to check it for grammar, plagiarism, spelling, and adherence to your instructions. Moreover, you can ask for a free revision of your paper within five days after the paper delivery. It seems like you can request a revision only once and it is up to WriteMyPaper4Me to decide whether to accept it or not. You also have a chance to get a refund in case of any violations from company’s side, however all the disputes are resolved individually. To conclude, we have to state that CapstonePaper.net is a legitimate service but there are some complaints about quality and concerns for customer support. Trustworthiness and writing quality is questionable in some aspects, that is why our verdict is 5/10.